Special stress management classes for corporate. Skill and personality development for school children. Rehabilitation yoga classes for injuries, cancer, AIDS, and other diseases which need modern medicine to recover. Brain and nervous system problems. Neurological disorders include Multiple Sclerosis, Alzheimer's disease, Parkinson's disease, Epilepsy, and Stroke. 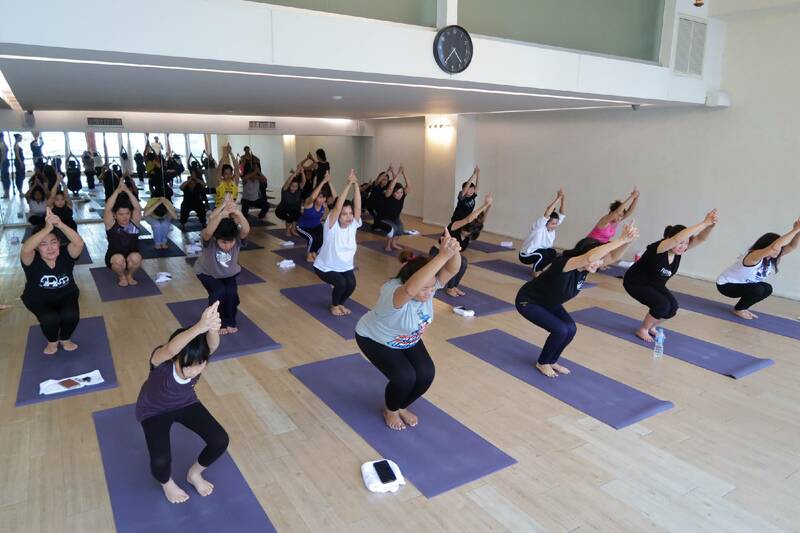 Our classes are developed according to the needs of the individual with combination of physical posture, breathing, relaxation and specific meditation classes based on the teachings of Satyananda yoga, available only at Divine Yoga in Southeast Asia. What is Yoga Therapy and Healing Through Applied Yogic Science? Yoga is an invaluable means to protect and heal the body, mind and soul through a holistic three fold approach to health management, composed of recovery, maintenance and prevention. Advantages of yogic healing for all age groups, with various injury and ailments, have been validated with scientific studies of yoga using biological measures to assess results. Benefits of practicing yoga for healing are numerous. It assists the body to recover after acute or chronic illness and injury by strengthening the weakened muscle, promoting efficient oxygen circulation, increasing flexibility in the spine, which allows for free flow of energy. Yoga speeds up the process of regeneration and rehabilitation, mainly by reducing inflammation, the natural reaction of the body to injury and irritation, and by purifying the body of toxins. Many chronic diseases that people suffer from today are associated with inflammation, such as heart diseases, diabetes and arthritis. Patients going through cancer treatment also suffer inflammation as a side effect. Respiratory diseases, such as asthma, are also common ailments, which can be treated through yoga. Yoga and modern medicine are not mutually exclusive. In some cases, surgical procedure or medication is absolutely necessary for a patient. However, maintaining a healthy body through the practice of yoga will enhance the effectiveness of medication with less dosage and speed up the recovery process. The basic difference between yogic treatment and modern medicine is that yoga focuses on the root of the problem and never isolates the symptoms from the person. In contrast, modern medicine focuses on suppressing the symptoms of the disease with the use of external intervention or drugs. Yoga provides relief in many diseases which are resistant to conventional forms of therapy, especially in the area of psychosomatic diseases. The practice of meditation is much more effective against mental and emotional illnesses than the temporary suppression of symptoms through the use of drugs. Patients learn to take charge of their own recovery rather than becoming dependent on foreign substances. For successful yogic healing to take place, the patient must first take a resolve to dedicate him or herself to the discipline. Regular practice is imperative for the body, mind and spirit to create an internal balance which is healing in its self. Yoga enhances natural healing through deep relaxation, which may need practice when a patient is experiencing physical or mental pain or discomfort. Secondly, finding an experienced and qualified teacher who can accurately diagnose the problem and prescribe the appropriate method of treatment is crucial in the healing process. 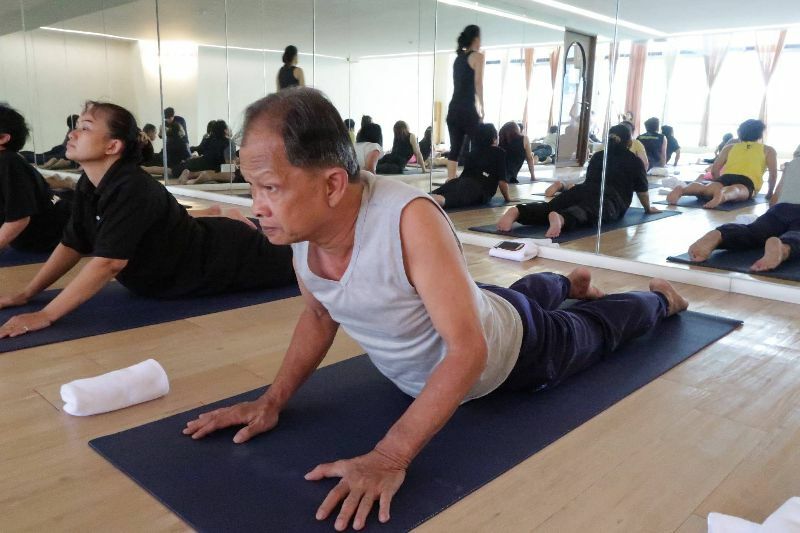 Master Sanjiv is a foremost figure in Yoga Therapy in Thailand. He received his Masters Degree in Applied Yogic Science from the Bihar Yoga Bharati, the first yoga university in India in 2004. His studies focused on the understanding of modern medicine as well as mastering the application of yogic science, making him capable of giving correct medical diagnosis to patients but also applying noninvasive yogic healing methods. He has written in depth studies on yoga for sports training, effects of yoga on neck-back pain, breast cancer, digestive system related issues, sight and various others. His master of science dissertation was on the Effect of Neti and Kunjal in the Management of Bronchial Asthma. After his formal studies, he gained 3 years of practical experience as a yoga expert at his yoga university and Satyananda Yoga Center in in Indore. 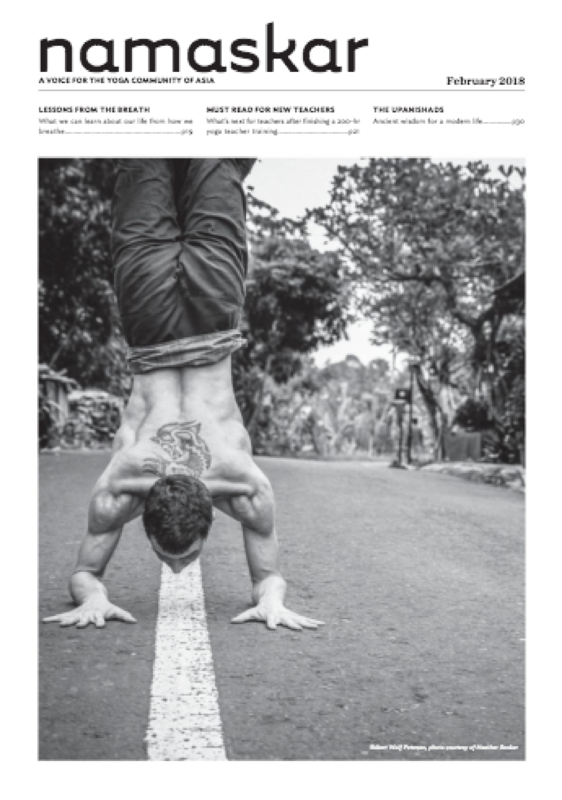 During that time, he completed over 17,500 hours of intense yoga practice and taught over 500,000 students, including pilots and sports players. With over 13 years of teaching experience and having developed practices to prevent and cure ailments ranging from high blood pressure, migraine to thyroid problems, it is safe to state he is well respected and a highly qualified teacher. He has also designed yoga courses for stress management, personality development, as well as over 50 scientific classes on various topics. 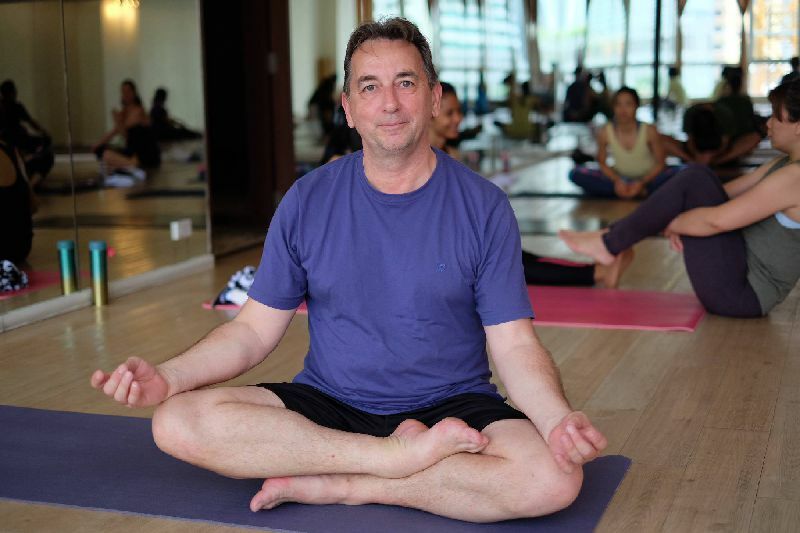 Since his appointment as a Director at Divine, he has helped numerous people of all ages to recover from a myriad of injuries, diseases, post surgical rehabilitation, difficult pregnancies and depression through the power of yoga. Often, people who have either exhausted medical options or seeking an alternative to surgery come to consult Master Sanjiv for assistance. His approach to diagnosis is analytical and consults the patient’s medical record when available. Depending on the case, a series of private lessons with Master Sanjiv may be initially recommended so that he can work on their specific needs. In many cases, students make rapid progress and are able to join a beginner level scheduled yoga classes in no time. It is Master Sanjiv’s passion to teach and empower as many students as possible. Read students’ testimonials of how yoga helped them to recover (See Success Testimonials).